Create a naturalistic forest look in your terrarium! Can be easily cut to any desired length or shape. Use two or more pieces for large terrarium backgrounds. Create a naturalistic forest look in your terrarium! 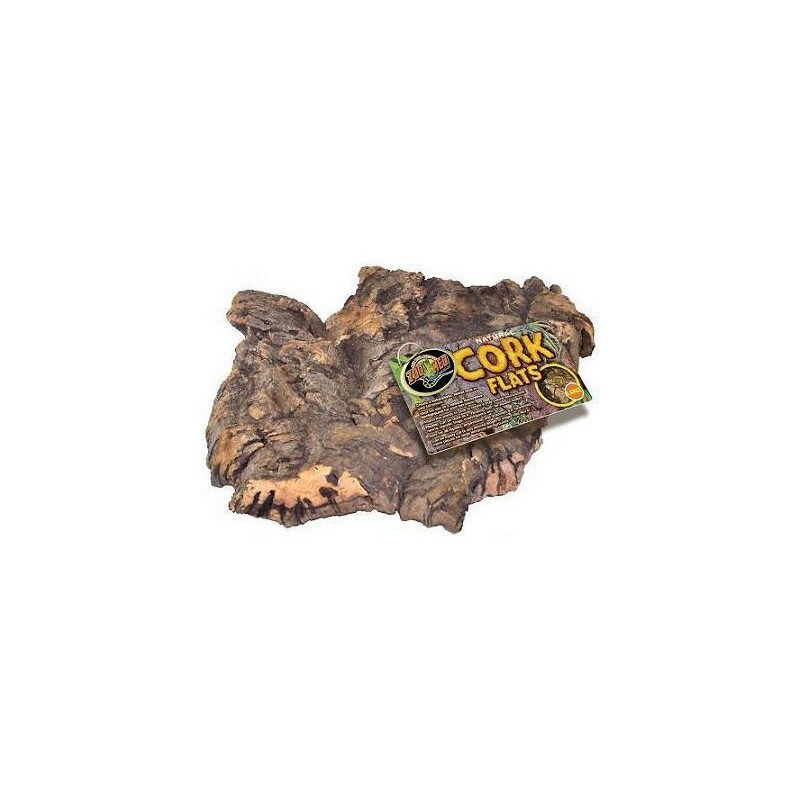 Ideal for use as a natural decorative background for your terrarium. 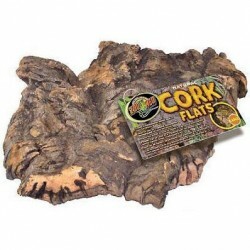 Attach live plants to cork to create truly natural environment! Floats! 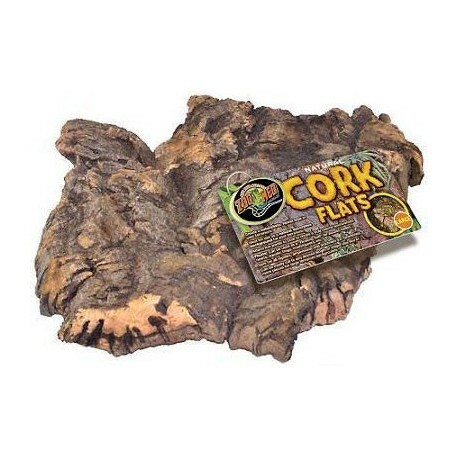 Can be used as a "Floating Raft" for aquatic turtles, newts, aquatic frogs, mudskippers, etc. Additional Information: Safe for all reptiles, amphibians, and arachnids (i.e. tarantulas). Can be easily cut to any desired length or shape. Use two or more pieces for large terrarium backgrounds.